With over 20 years experience in the electrical field, Holland Electric Inc. continues to provide outstanding electrical services throughout the Chicago area and surrounding suburbs. it's range of services in the residential, commercial, industrial and institutional markets. your energy costs. We also install surge protection equipment, back up generators, fire alarm system installation/maintenance and much more. night, Holland Electric, Inc. offers 24 hour emergency service as well. 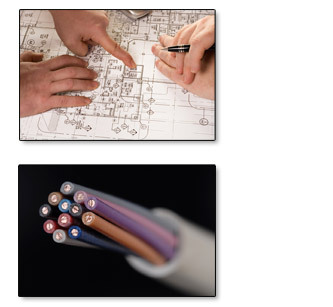 See what separates Holland Electric, Inc. from the competition and contact us today for your next electrical project.